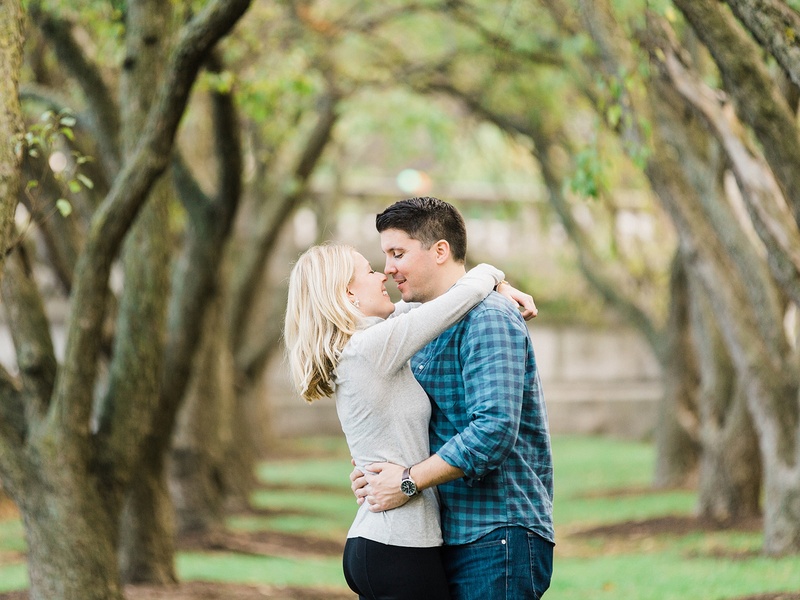 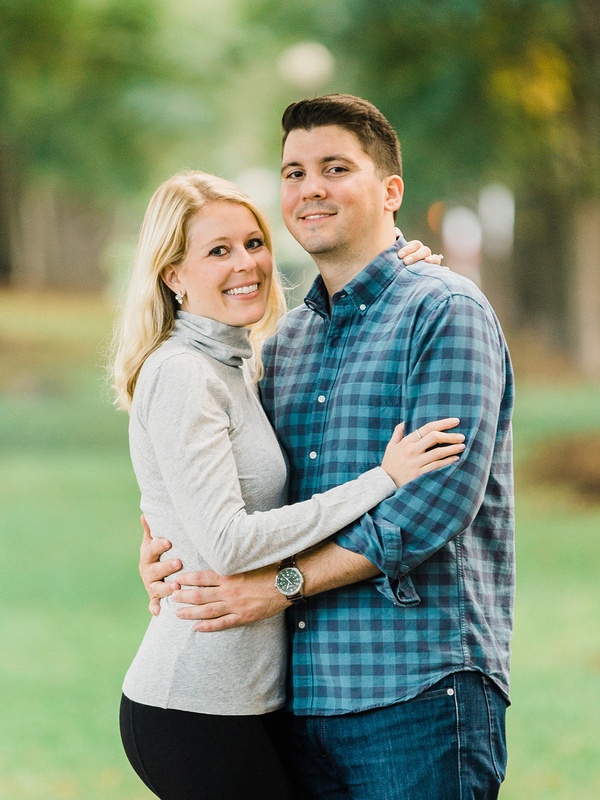 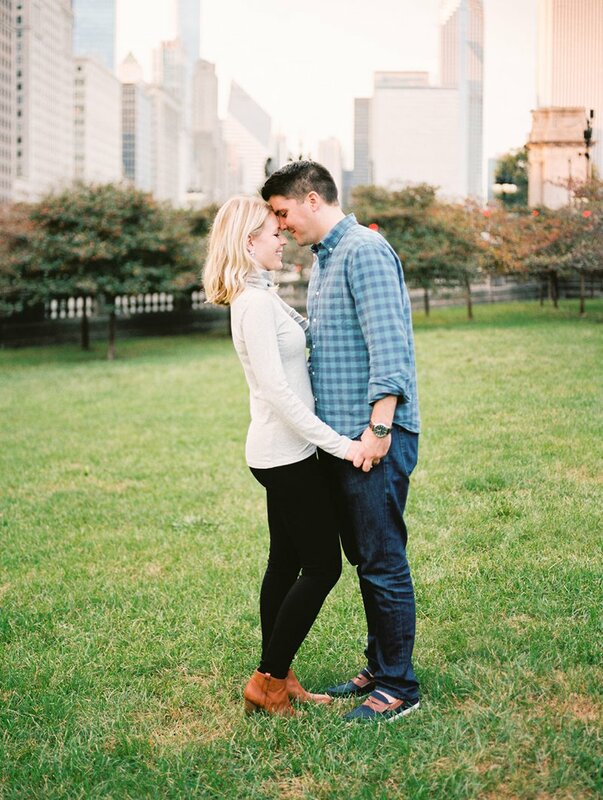 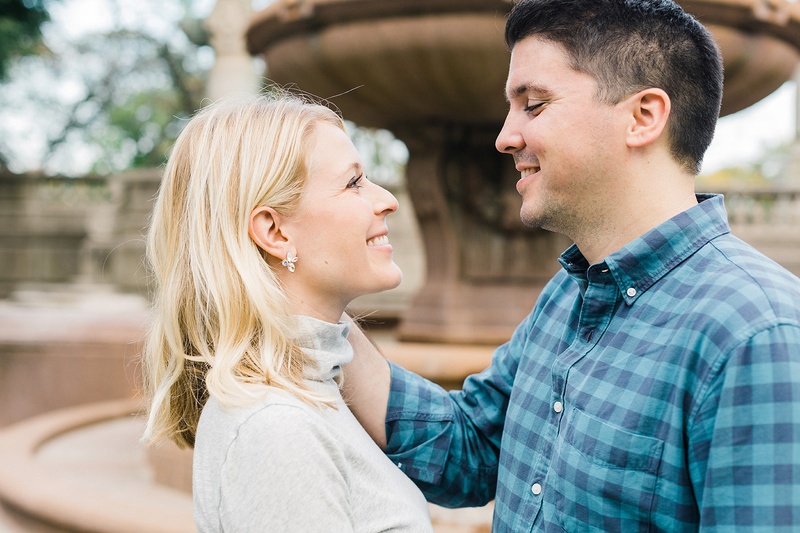 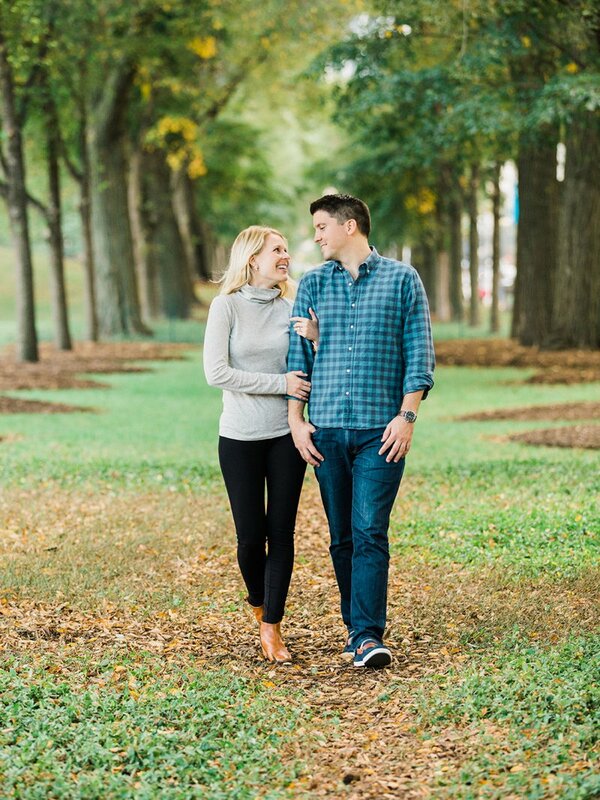 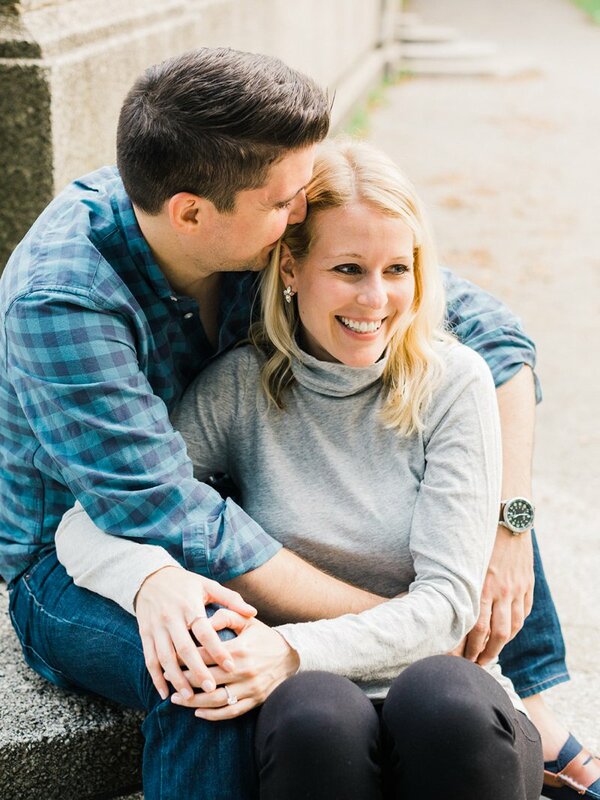 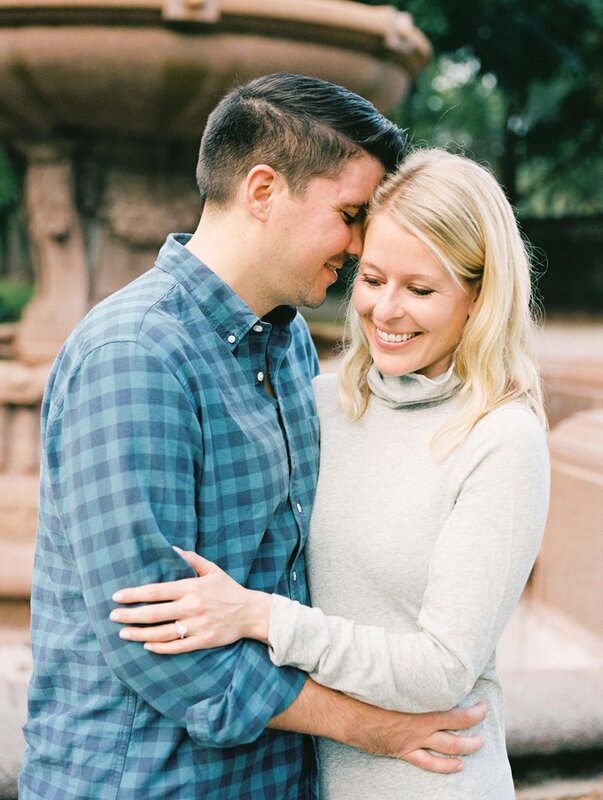 I cannot believe Carolyn and Jimmy will be getting married this coming July! 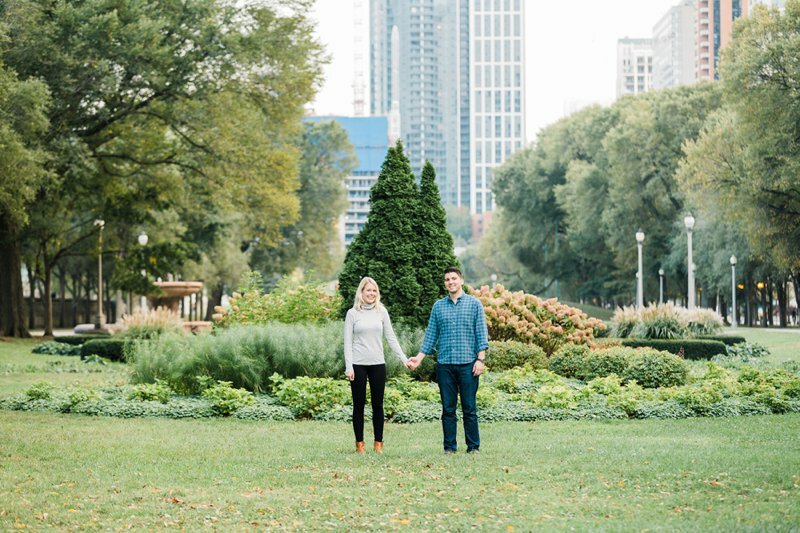 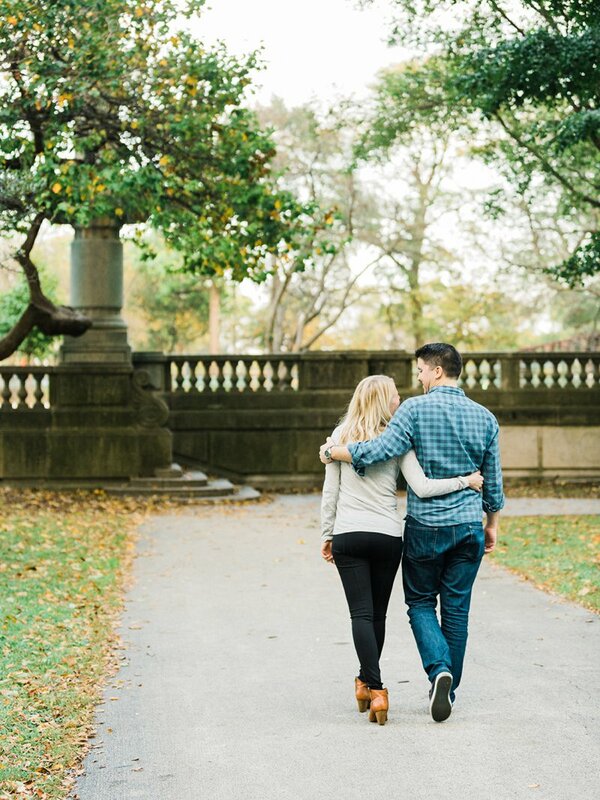 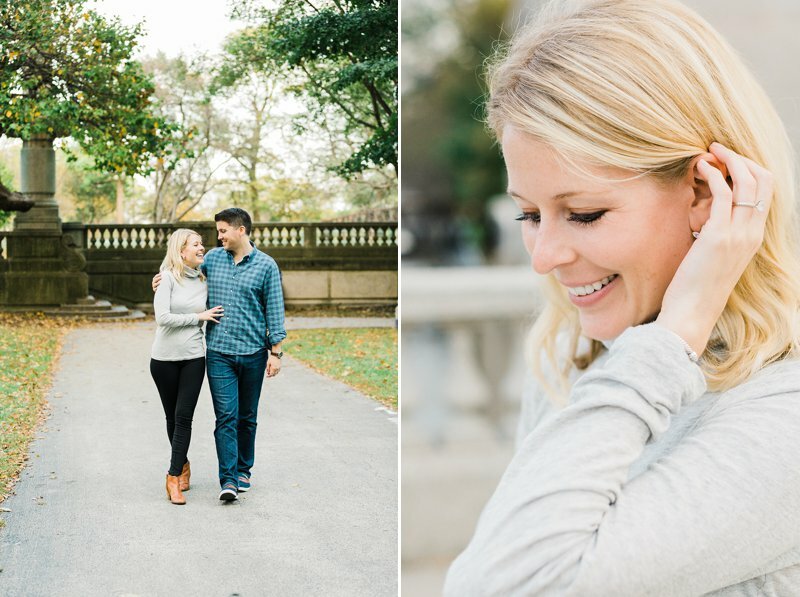 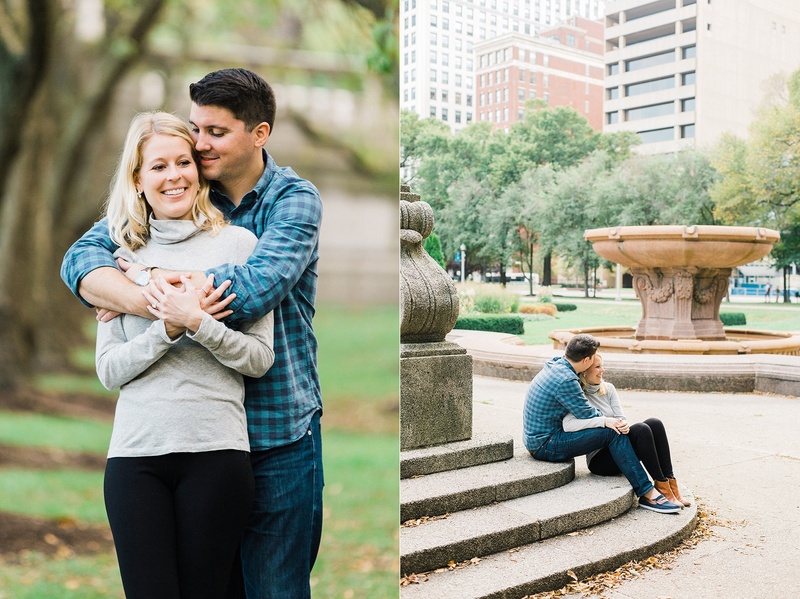 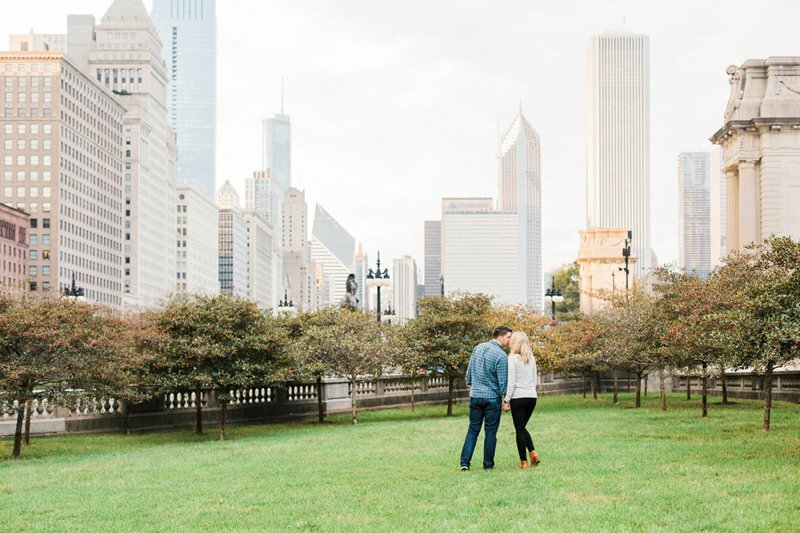 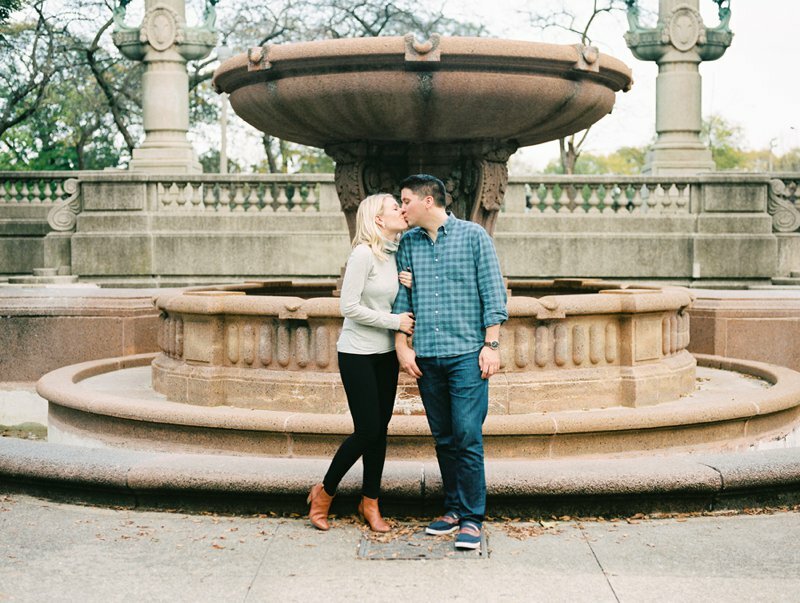 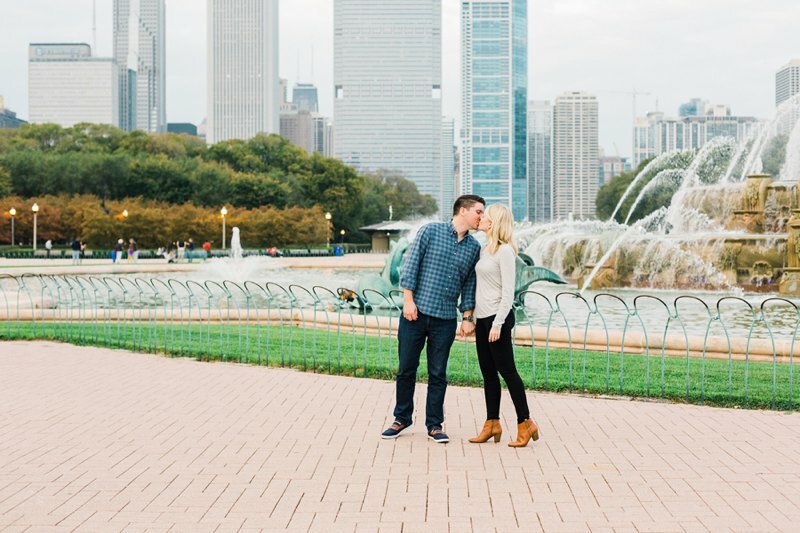 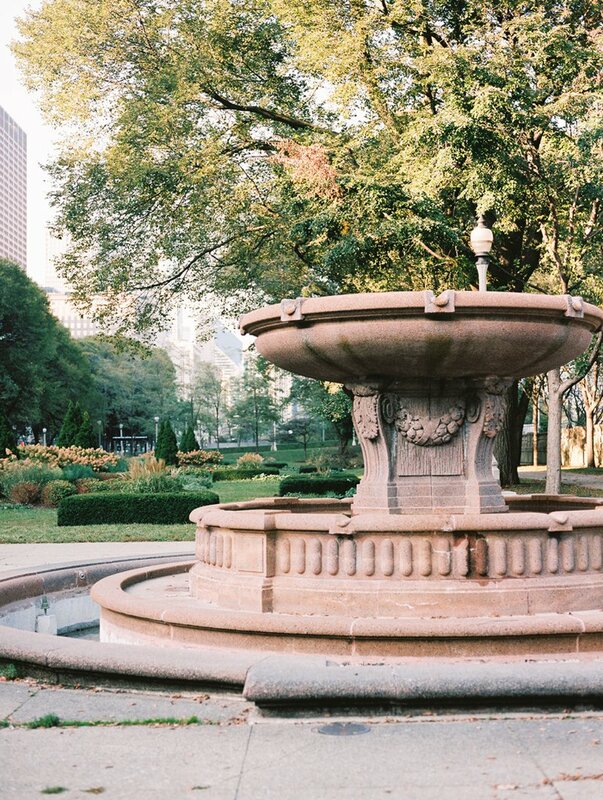 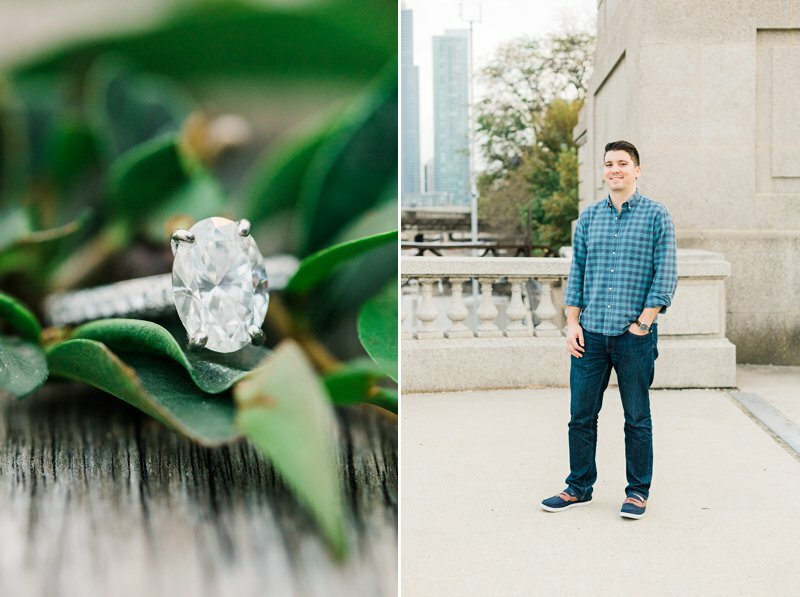 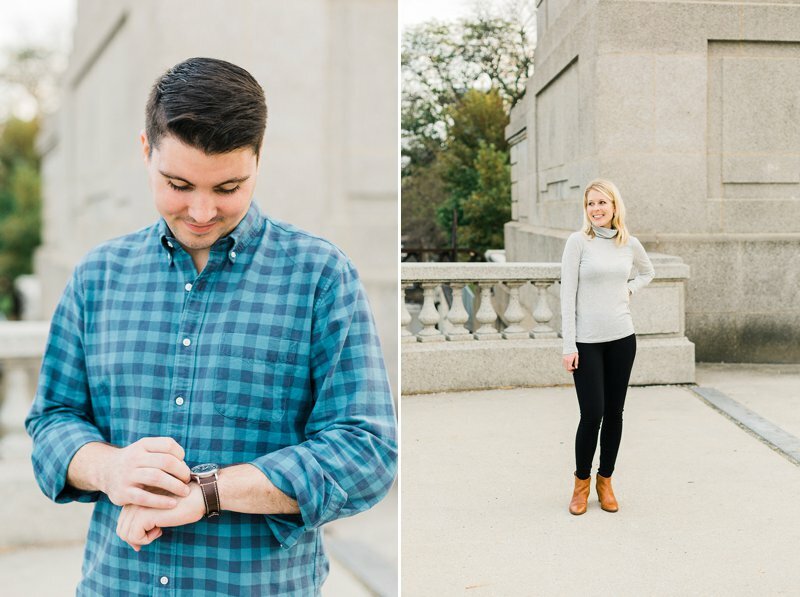 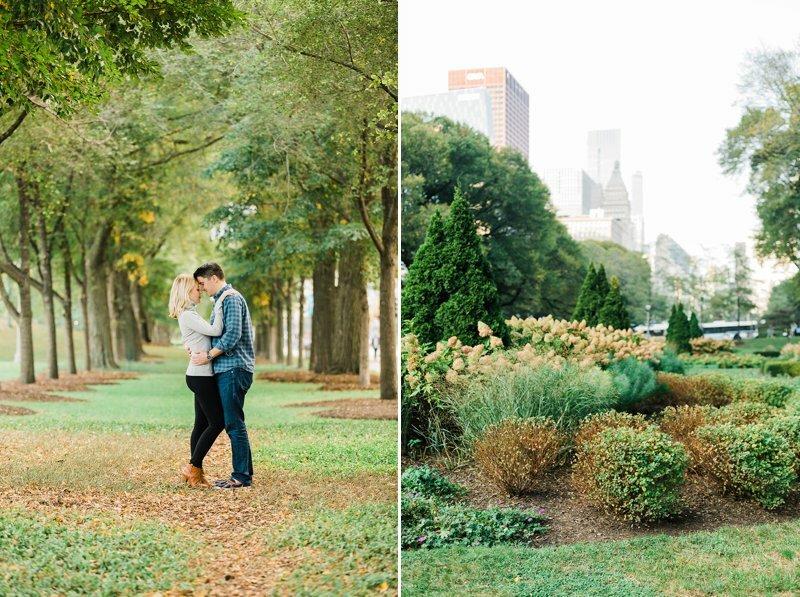 With their wedding fast approaching I had to share a look back on their stunning engagement session in Grant Park. 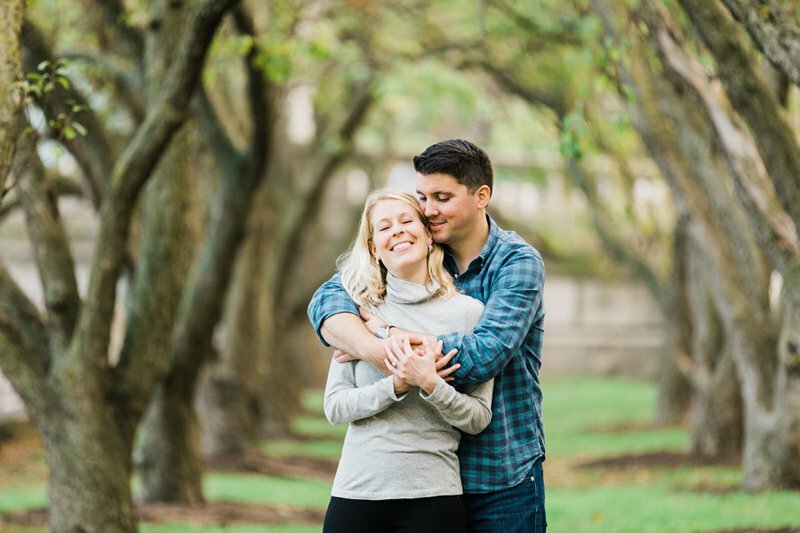 I look forward to celebrating with them and capturing the story of their wedding day as it unfolds.